Earl grew up in Olcott, NY and then served in the U.S. Navy as a Sonar Tech for 6 years. After, he worked for Kodak for 27 years, and traveled the world extensively. He has participated at every Olympic Games from 1994 to 2008 as a Sponsor Service Provider of Digital Imaging Services for all Olympic Professional Photographers. 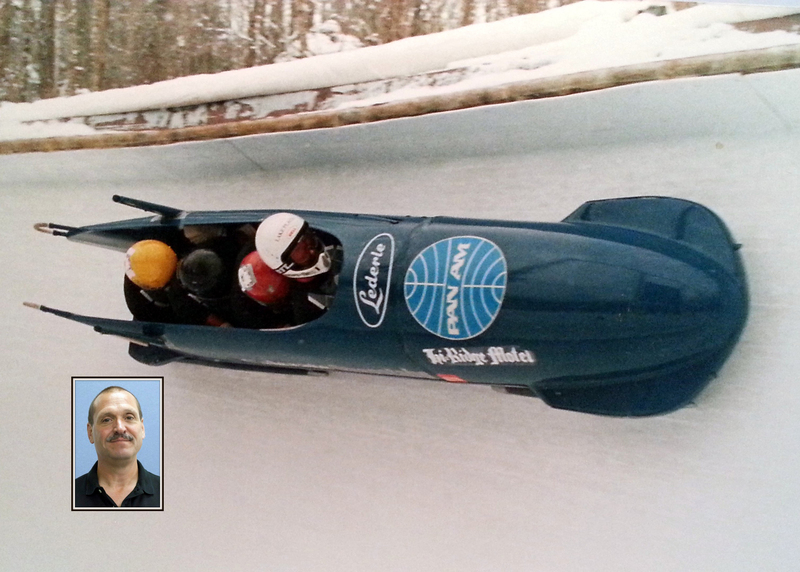 Selected as a member of the US National Bobsled and Skeleton Team for the 1985 -1988 seasons. Holds a world record in the 4-man Bobsled event set at Lake Placid on the 28th of February 1988 (1 Mile course in 58.73 seconds). Also finished 20th overall in the World Championships for Skeleton Racing held in St. Moritz Switzerland in 1986. Member of YellowJacket Racing since March 2015. Enjoys being around high quality athletes with positive attitudes! 3) Attend an Iditarod race.